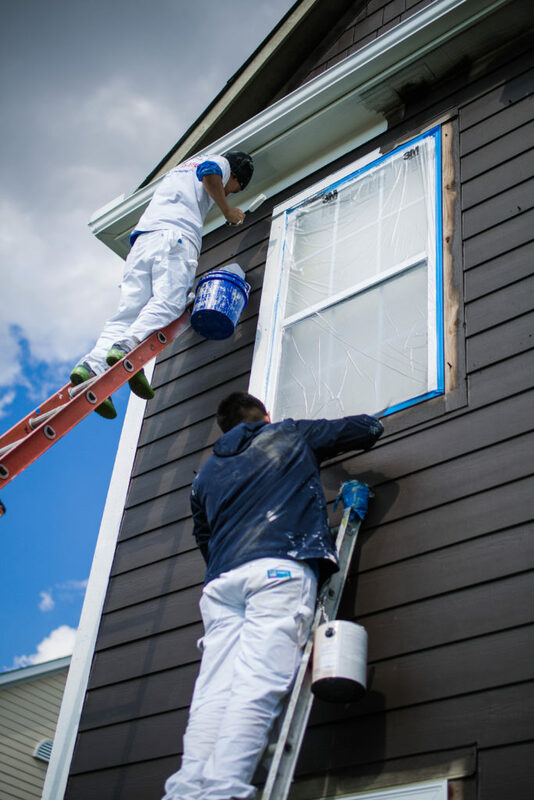 Our painters’ dedication to our customers is what makes Sharper Impressions a great place to work. They are comprised of people from varying backgrounds, skill sets, and different personalities who have a true passion for what they do. 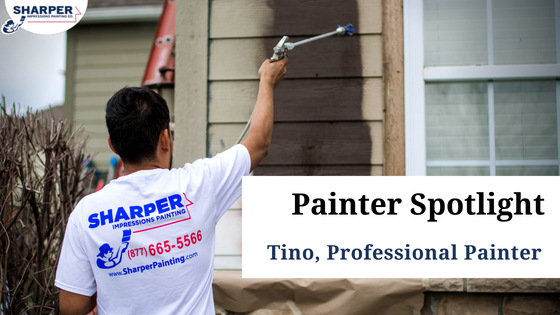 We decided to spotlight one of our dedicated professional painters named Tino. 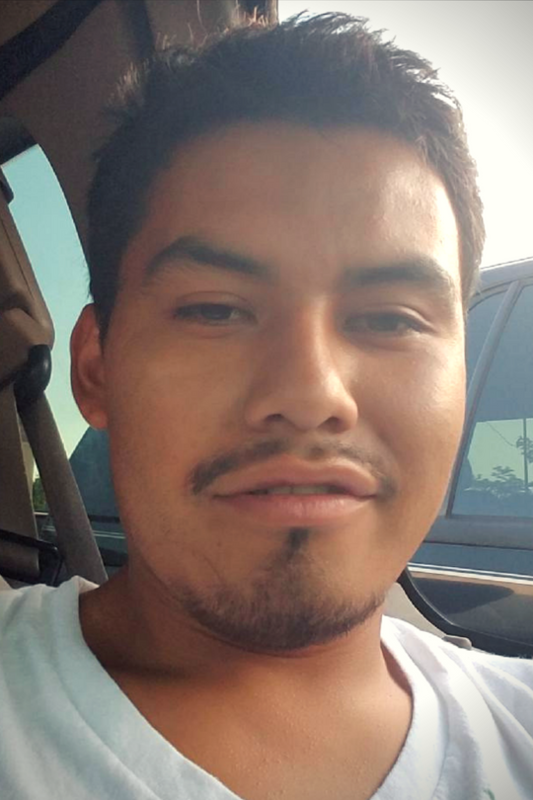 Tino has been painting professionally for five years and he is both an interior and exterior painting specialist. How did you get started in the painting business? One of my friends was a painter, so I decided to give it a shot. I really liked painting a lot, so I’ve been painting ever since. What is your favorite thing about working for Sharper Impressions’ customers? The people at Sharper Impressions are really nice guys – Tim, Mitch, Jeff. They are always here for us. Whenever we need special materials or tools, they help us out. They’re so nice here and together we will do anything for our customers. 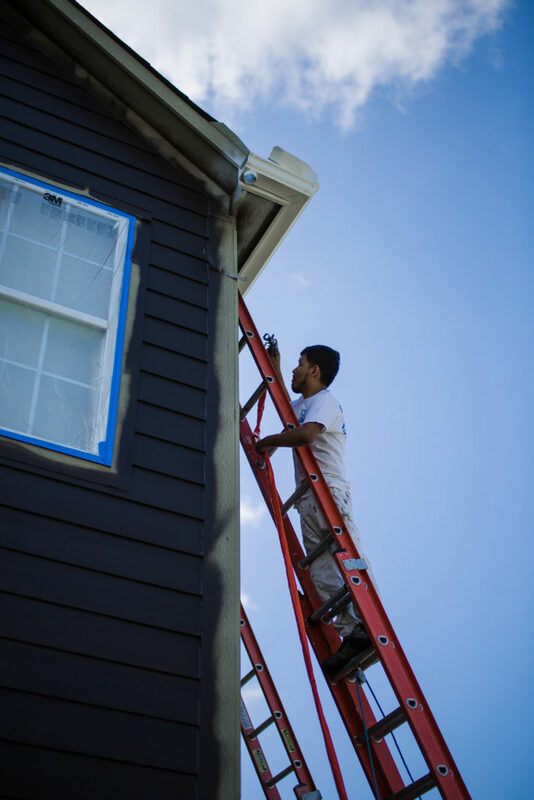 Do you have a favorite customer or painting project you’re most proud of? Oh, yes. We painted a repeat customer’s garage doors and front doors. She was very nice to us and got us pizza and ice cream! Sharper Impressions customers are just great to the crew all the time. They’re always taking care of us. Playing with my kids – I have two. A son who is one year old and a daughter who is six. My time is always spent with them after work and on our days off work. I spend as much time with them as I can. I love working for Sharper Impressions’ customers and helping them transform their homes! Want to work with professional painters like Tino on your next project? Get started today with a free painting quote for your home or business.